"Approaching refractive surgery from a patient's perspective, I appreciate the hopes and concerns that they all have about the precious gift of sight. Since childhood, I was burdened with high myopic-astigmatism. For me to function, I depended on thick glasses or uncomfortable contact lenses. Then, in July of 1994 my life changed. I had laser vision correction! The world became clear for me without lenses for the first time in my memory. I am no longer dependent on corrective lenses to appreciate life. I am grateful for the gift I've been given. As a laser refractive surgeon, and a very satisfied patient, I have been privileged to share this unique experience with many thousands of patients and friends. Every day is a new joy." Dr. Reed attended the University of Utah where he earned a BS degree in Chemistry, was elected to Phi Beta Kappa and graduated with honors. Dr. Reed graduated from medical school and served his Ophthalmology internship at the University of Utah after graduating in 1983. He completed his Ophthalmology training through residency at the University of California, Davis, and subsequently joined Dr. Griffin in private practice. 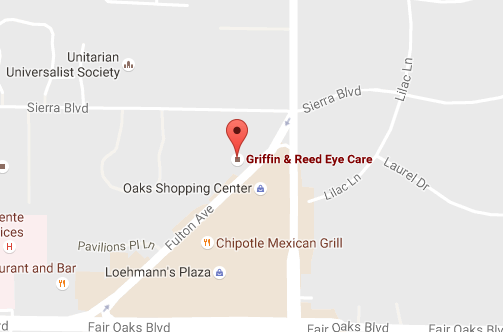 Dr. Reed is one of the busiest laser vision correction and cataract surgeons in Northern California. He has lectured about laser refractive surgery at both the American Society of Cataract and Refractive Surgery and Pacific Coast Refractive Surgery Society meetings. Dr. Reed has extensive experience in refractive surgery having been involved with the treatment and care of many thousands of laser cases since 1994. Dr. Reed, his wife, Carellyn, and their two children are actively involved in church and community activities. 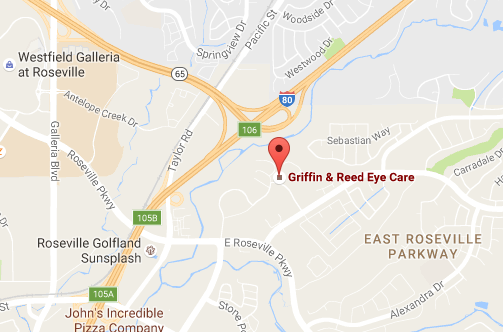 Discover why so many patients trust their eyes to the ophthalmologists at Griffin & Reed Eye Care. Call us today at (916) 485-2020, or if you are interested in LASIK, book a LASIK evaluation online.